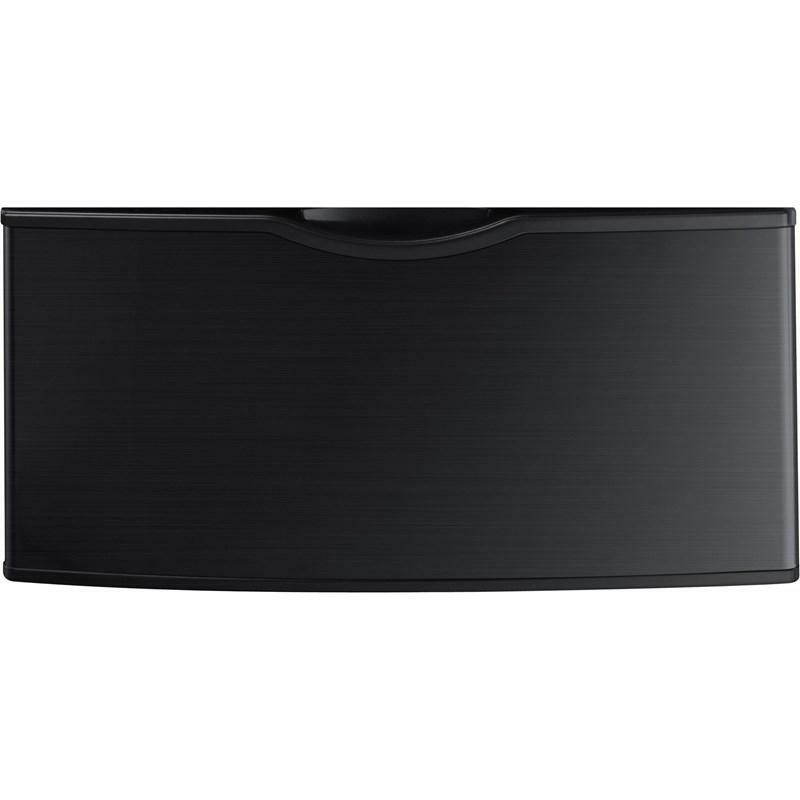 This 27” Samsung pedestal provides extra storage and keeps essentials in one with an easy-to-access place. It also raises your washer and dryer to a more comfortable height for loading and unloading laundry. An adjustable storage drawer divider is included.